Server IP. 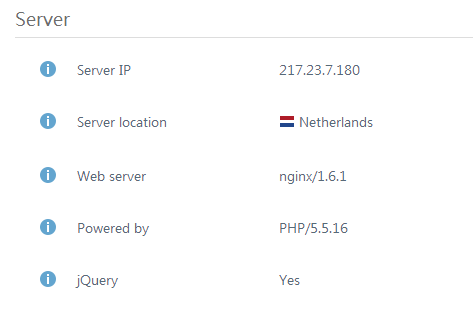 Static IP-address of the server hosting the website. 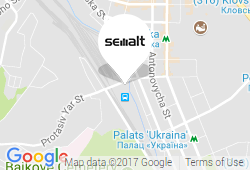 Server location. Geographical location of the server. Powered by. Information on the website language. The section Server Info is informative. Server data can be used to form reports and technical requirements for the developers. If you have any questions about Server Info, contact your hosting company. Mind that the server can be located in another country, but this doesn’t affect search engine results for geographic queries.